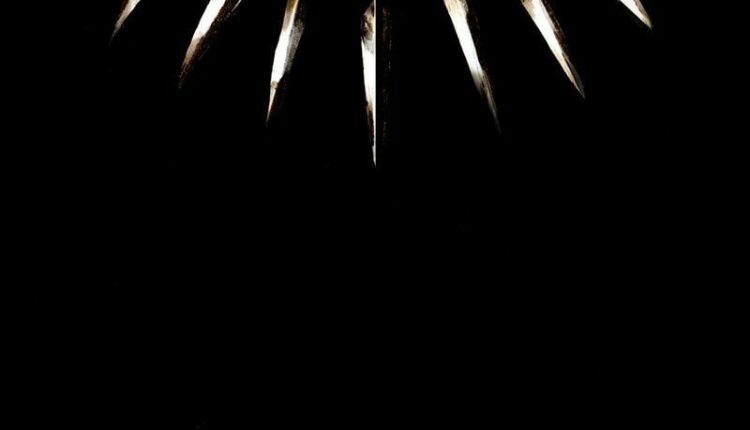 To kick off Black History Month, Kendrick Lamar yesterday shared the artwork and tracklisting for the soundtrack to Marvel Studios’ Black Panther movie. With three consecutive Album of the Year Grammy nominations, Lamar keeps churning out hit after hit, and the highly anticipated film gets an equally anticipated soundtrack to accompany it. Rappers include SZA, Future, Jay Rock, 2 Chainz, Vince Staples and Anderson .Paak highlighting the album along with The Weeknd, Mozzy and SOB x RBE, R&B stars Jorja Smith and Khalid on the 14-track album. 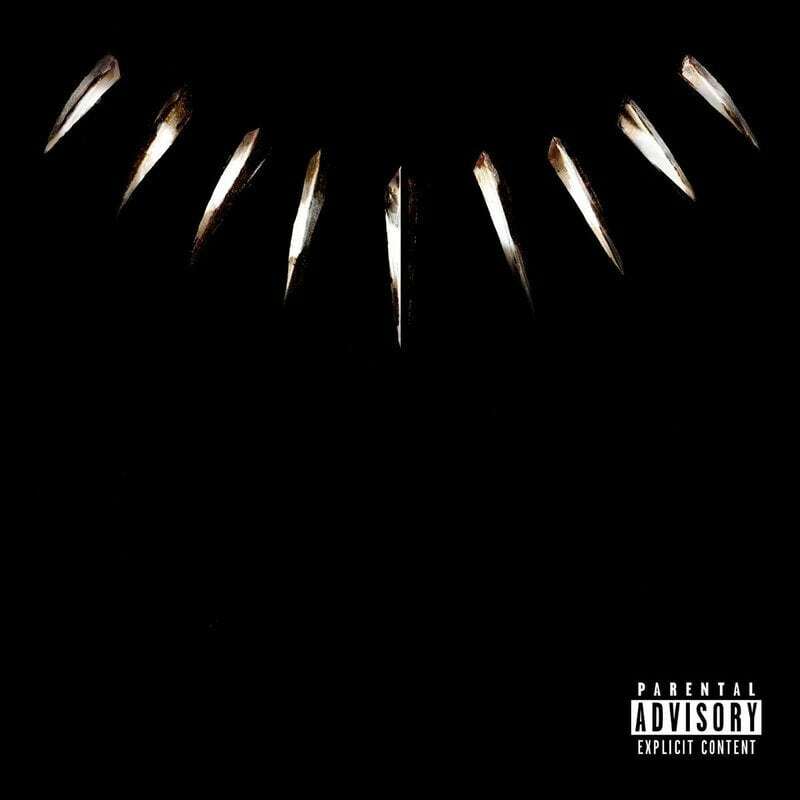 The soundtrack to Black Panther will be released on Friday, Feb. 9 via Interscope Records and Marvel’s Black Panther will be released nationwide on Feb. 16. Listen to the first single from the album “All the Stars,” featuring Kendrick Lamar and SZA.